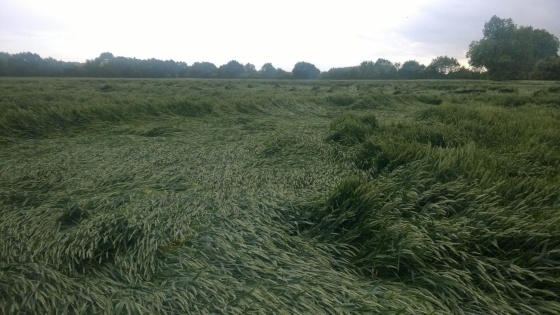 To achieve the optimum yield for your cereal crop, you need the right amount of leaf area capturing sunlight and feeding the right number of ears. A thick crop won’t process light or nutrients efficiently and is prone to lodging. A thin crop won’t reach its potential. The following information will help you evaluate the growth development of your crop so you can manage your crop canopy so your cereal crops can reach their maximum yield this coming harvest. Dr Pete Berry talks about the key points and benefits of using Plant Growth Regulators amongst your treatment.